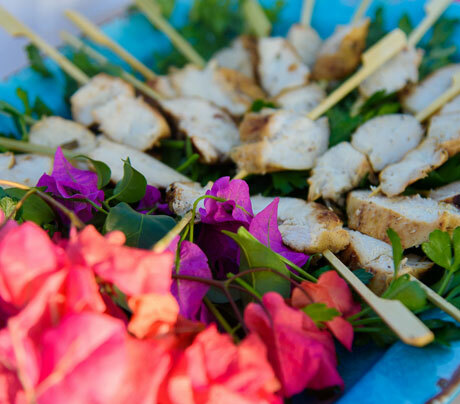 We have 3 dining options, all with their own personality. 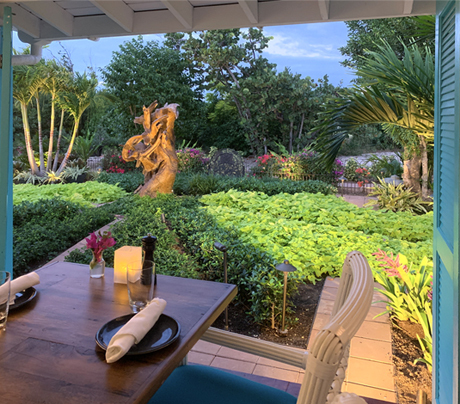 Blanchards offers a comfortable, fine casual dining experience with an extensive menu and a price range that appeals to everyone. 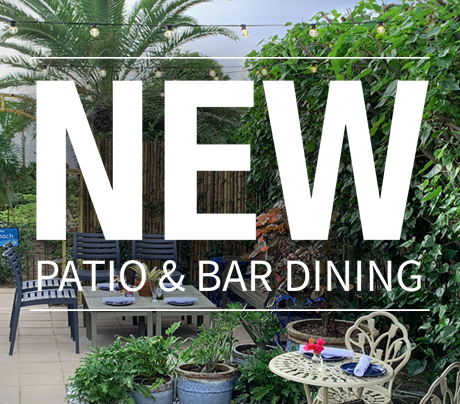 Our new patio and bar dining offers a full menu and is seated as first come-first serve. 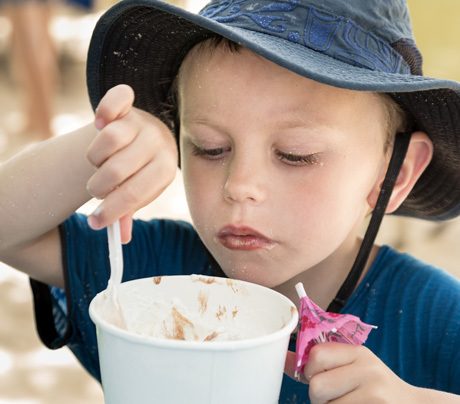 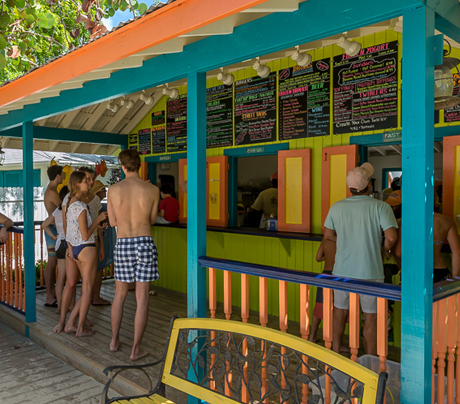 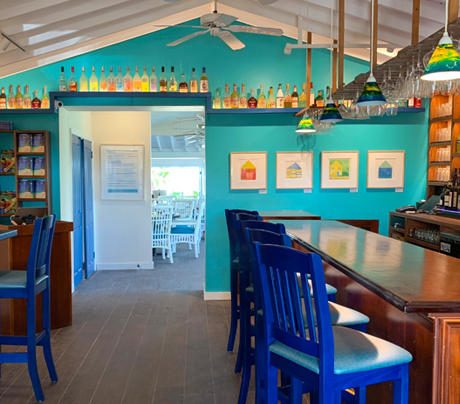 Blanchards Beach Shack offers a casual dining option for lunch and dinner on the beach.